Lint and build-up is my life struggle! Giving up straightened hair has a long list of pros, so a few cons here and there doesn't detract from my overall sisterlocked joys. Lint, though an ever present thing to look out for, is often a seasonal issue, it is a peak problem during winter months because of scarves. Build-up was horrible in the beginning because I abused conditioners and now it is very manageable for because of the steps that I will mention below. First off, how to differentiate between lint and build-up. If the eye soar on your locs disappears when wet, you have build-up. If it remains, it’s lint. Tweezers - Though tedious, it is very handy for regular maintenance related to lint. I have even used pointed tweezers to remove build-up. Clarifying - using specific products that a made to strip your hair of all the dirt, oil and nasty build up. This is a must for all hair types, especially locs. Here are some recommendations if you don't have one you love already. Boiling Water, if you hair is long enough and you exercise extreme caution. I have not done this myself, but some of my long hair loc rockers swear by it. Boil some water and dip you hair in it, immediately wrap in a towel. Vodka - Add a small amount of vodka to your current shampoo to remove product build-up and minerals in water. Because of vodka's alcohol content, which is a solvent, removes organic and inorganic matter from your hair. If you have a combination of different types of build-up, add a small amount of vodka to your shampoo bottle or other container. Thoroughly rinse. Bentonite Clay - I love this product and use it on my skin regularly. 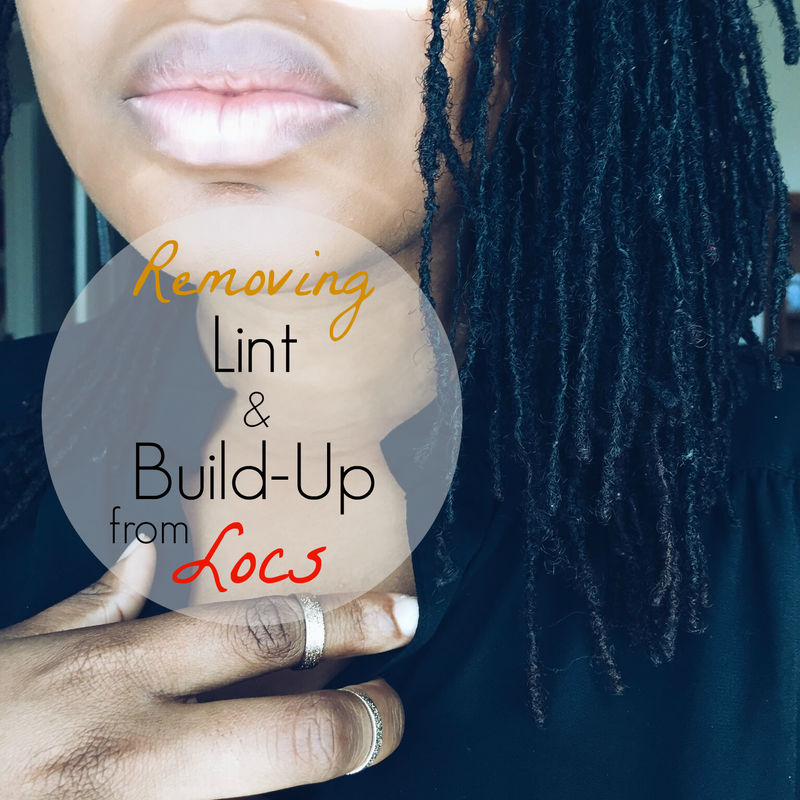 Bentonite clay pulls chemicals and metals out from our bodies like a magnet.When applied to locs, bentonite clay pulls dirt, lint and product build-up from our hair. When you apply bentonite clay, be sure your locs are freshly shampooed. Mix equal parts of the clay with apple cider vinegar in a non-metal bowl with a non-metal spoon. 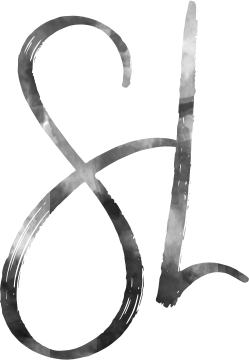 (If you use metal, you will activate or deactivate certain properties in the bentonite clay). Apply to hair and leave for 20 minutes, it will magically lift lint to surface. Just make sure to thoroughly rinse! See a great example of how to mix here. If you have really bad build up, try alternating between shampoo, vodka and clay over the course of one month. This should rid you of build-up once and for all. Hide - This is the method I used for sometime, coloring your hair regularly and pretending the lint does not exist, LOL! Protect hair from lint bearing tops and scarves. Use apple cider vinegar regularly. Avoid products with petroleum, heavy hair butters and creamy conditioners. Minimize use of oils and never use hair oil on dry hair. Only use oils like avocado or grapeseed after using a water-based moisturizer, like Rosewater spray, to lock in moisture.